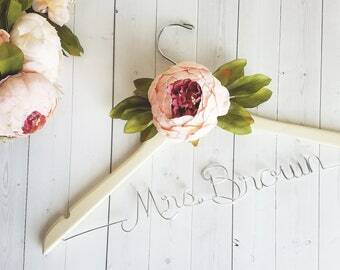 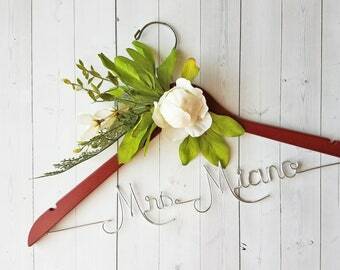 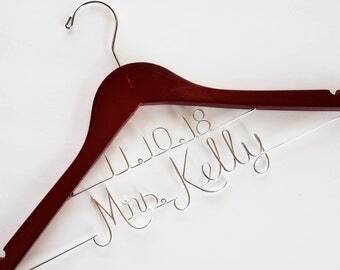 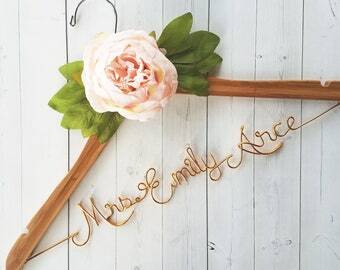 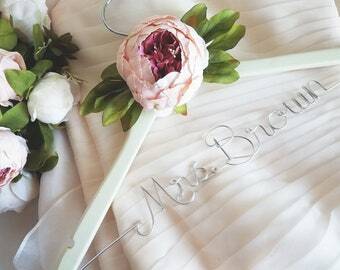 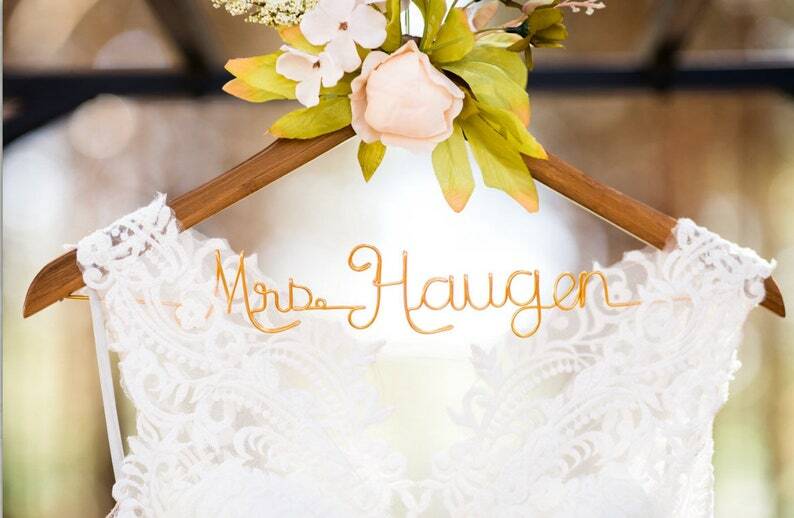 Your order comes with one personalized hanger with one peony bud and greenery attached. 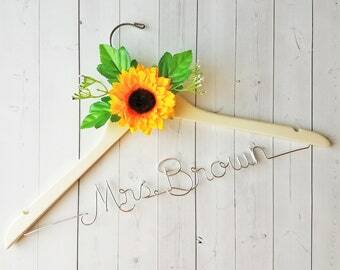 Each hanger is about 17" wide, 11" tall, custom handmade and unique. 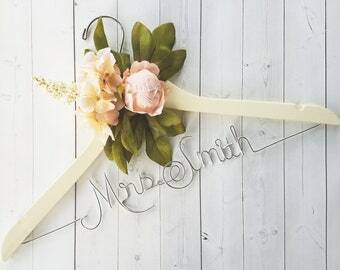 It comes wrapped in tissue paper, in a white box. 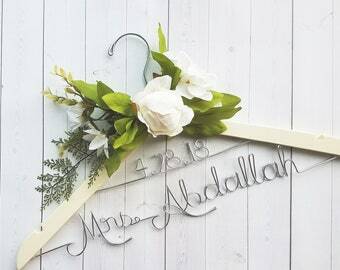 Choose your options from the drop down menu, enter your name and flower color in the personalization box and add to cart. 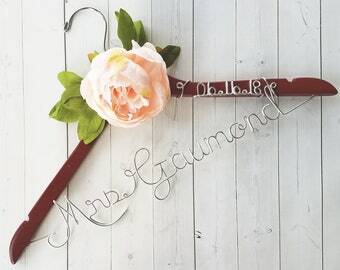 Please see images for color samples.